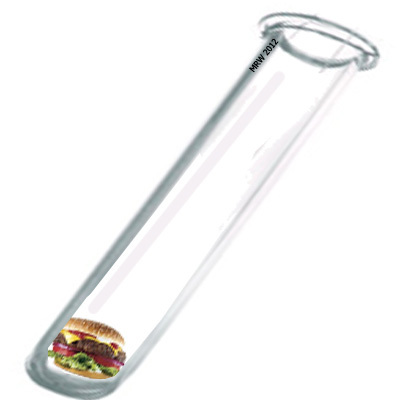 Test-tube hamburgers: coming soon to a restaurant near you? | UNBELIEVABLE! Posted on February 19, 2012, in Biology, Chemistry, Ecology and tagged biochemistry, burgers, fast food, Maastricht, research, science, stem cells, test tubes. Bookmark the permalink. Leave a comment.